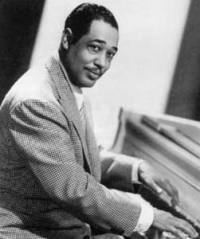 Edward Kennedy "Duke" Ellington (April 29, 1899 - May 24, 1974) was an American jazz composer, pianist, and bandleader who has been one of the most influential figures in jazz, if not in all American music. 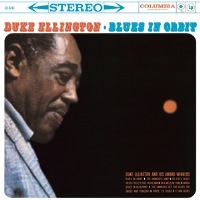 As a composer and a bandleader especially, Ellington's reputation has increased since his death, with thematic repackagings of his signature music often becoming best-sellers. 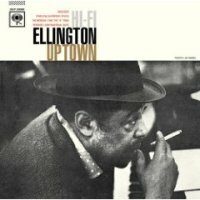 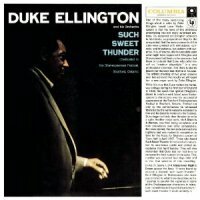 A man of suave demeanor and puckish wit that often masked occasional brusqueness, Ellington preferred to call his style and sound "American music" rather than just jazz, and liked to describe those who impressed him as "beyond category," including and especially many of the musicians who served with his orchestra. 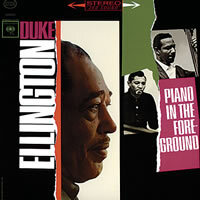 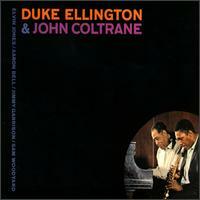 Some of them were considered among the giants of jazz in their own right, and many of them remained with the Ellington organization for many years.